Trees do so much for us. They clean the air, provide shade, add beauty to our property and no one can dispute the sweet sound that is wind blowing through their leaves and branches on a breezy or even stormy day. Trees contribute not only to the atmosphere of our property but also to the environment in general. It’s important to know how to properly care for these important assets to ensure their longevity for generations to come. Residents in Drexel Hill, Pennsylvania know the value of trees and depend on experts like CPL Property and Tree to properly prune and care for these beauties of nature. Tree pruning and trimming is not an option. If you want to take care of your trees, it is essential and it is equally essential that it’s done right. Tree trimming and pruning done right can even cause trees to sustain severe permanent damage that causes them to die sooner. 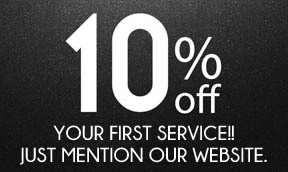 This is why many like to hire people with experience and expertise to get the job done right the first time. 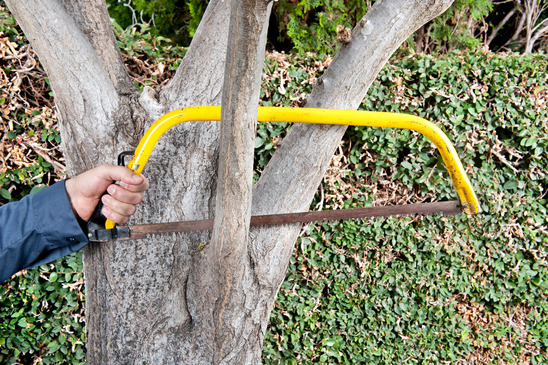 Pruning is the most common and essential part of tree care. Sure, trees in the woods and forest flourish just fine on nature alone, but landscape trees require a higher level of care for their health and beauty. It’s important for the pruner to understand how a tree responds to each cut to avoid damage that can shorten a tree’s lifespan. Each cut has the potential to change the growth of a tree. Therefore, no branch should ever be removed without a reason. Reasons to prune include: dead branches, crowded or rubbing limbs, and hazard elimination. 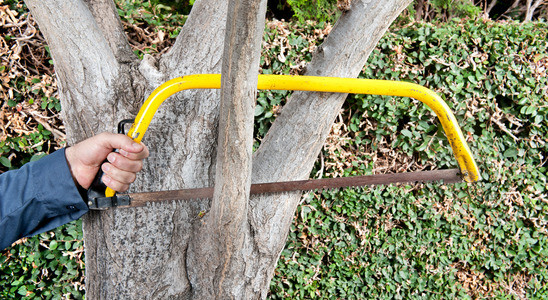 You may also prune a tree to increase light and air penetration to the inside of the tree’s crown. Mature trees are often pruned as a corrective or preventative measure. For people and trees to coexist in urban or suburban harmony, it’s important to know when and how to prune. It’s for our safety as well as the tree’s.